Is it legal to watch movies on fmovies ? Please use the Request form and we will upload these movies for you. How to turn on/off subtitles ? 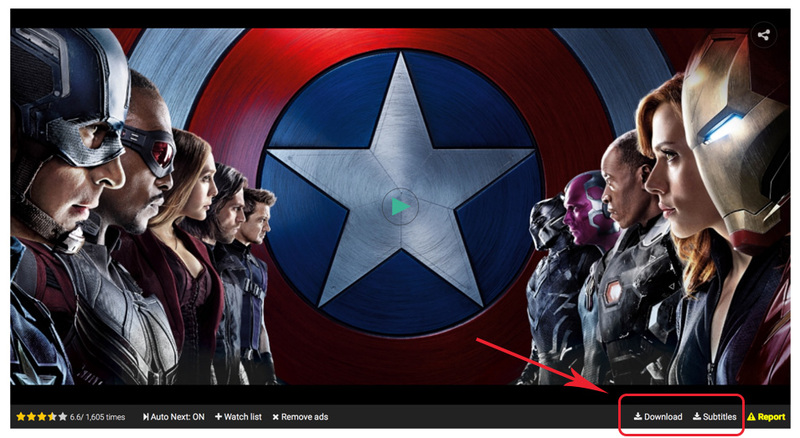 Most of movies have English subtitles, you can turn it on/off by click to [CC] icon in control bar of our player. Some of movies have no subtitles and the icon will not appears. How to change quality of the movie i am watching ? 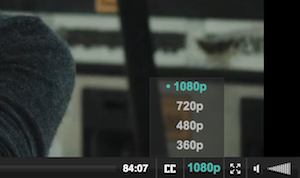 Most of movies have some quality options (1080p, 720p, 480p, 360p). You can choose which you want. How to know quality of a movie ? How to download a movie with subtitles and play them in VLC ? 2) On your computer, open downloaded movie by VLC player. 4) Navigate to the downloaded SRT file and choose it! It should then play in VLC with the downloaded video. It says url is broken, what i need to do ? We have uploaded some servers for each movie, if you get broken message for one server, let try with other servers. If all of them are broken, please report to us by click to Report button below player. What are the differences between Server F1, OpenLoad and eStream ? F1 are our main servers and don't have any ads, loading faster while OpenLoad and eStream are external, backup services. They and may come with ads, we don't control them. Sometimes if F1 does not work, please try with backup servers, video in all servers are same.